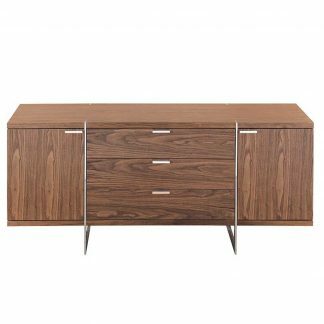 The Milington sideboard is a contemporary take on oak furniture with clean modern lines and a natural weathered oak finish. 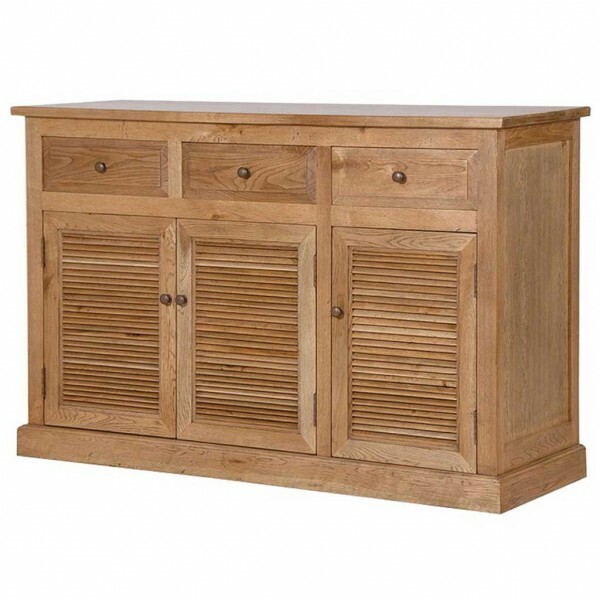 The Milington sideboard offers great storage facilities with three louvre shutter effect cupboard and three top drawers with chamfered edge details, dovetailed joints and all with round contemporary metal knobs. Finished in a natural lacquer and treated to enhance the grain of the tiimber to give a beautiful weathered oak look. 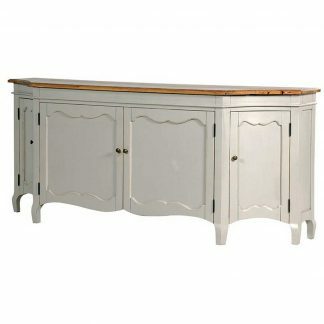 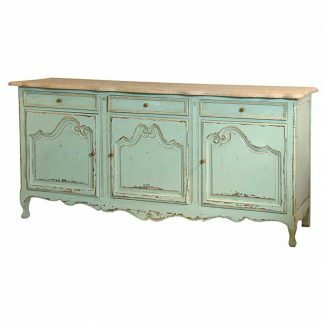 This sideboard would look great in any living room hallway or bedroom.